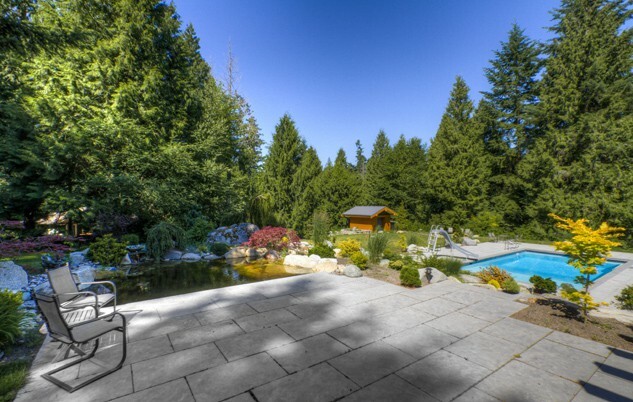 Wherever there is a swimming pool or hot tub there is a need for change rooms, showers and bathrooms, just as wherever there is a garden there is a need for storage! 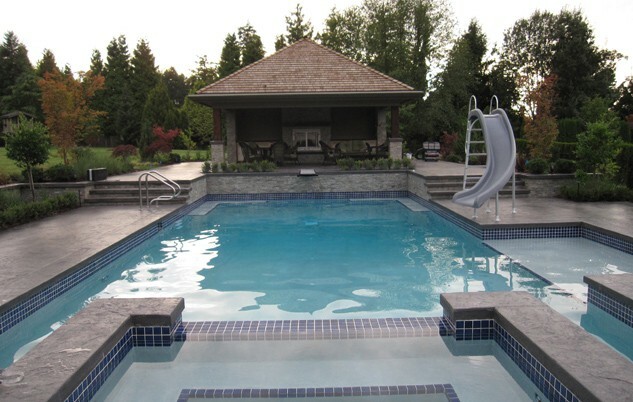 We build outdoor building structures to accommodate all your outdoor needs. Avoid having everyone inside your home on a beautiful sunny day by adding a practical outdoor cabana that can be used for indoor quiet time, change area, and storage, a shady refuge, or a place to escape a summer rain shower! 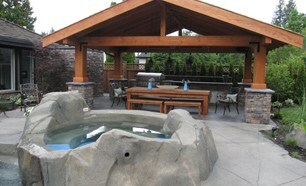 Azuro outdoor structures are designed to match your existing home and your beautiful backyard design. Our building structures are well appointed and designed to fit your lifestyle and needs and can include change rooms, showers, bathrooms, storage areas, gathering spots or even a kitchen! Make your beautiful backyard even more practical by adding a cabana, built by Azuro, to extend your living space and provide all the amenities to your family and friends.